Exceptional southside commercial park. Located off St. Johns Bluff Rd. between J. Turner Butler Blvd. 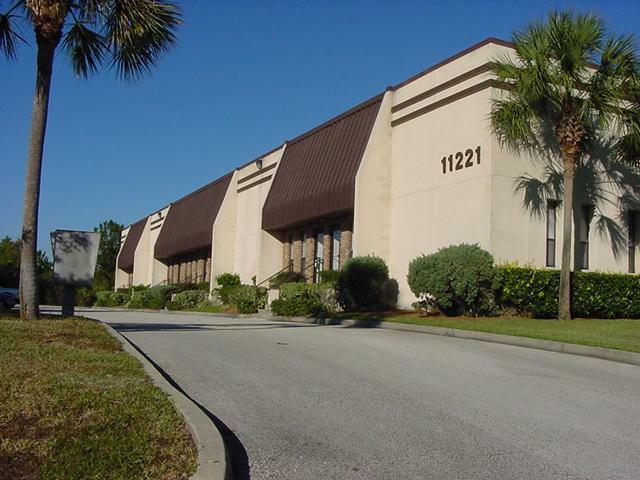 and Beach Blvd., A-B offers office, and dock high flex and office/warehouse space to prospective businesses. Prime location with easy access to 9A, the beaches and I-95.